There’s nothing like seeing your favorite bands rage live and in glorious person. But concert and music festival venues? They need some serious re-booting. First, you lose your friends in the massive stadium crowds. Then you can’t find a bathroom that hasn’t been trashed by the Insane Clown Posse. And where was that beer cart with the super-short lines again? At last, you can stop experiencing concerts like a cave troll. You and your phone are smarter than that. Here are 5 awesome concert apps to try that will track your friends and important venue landmarks, plus help you shoot and share some awesome videos. 1) Bandsintown. First, you need to know who’s playing, where, and when. Bandsintown tracks your favorite musicians and sends you concert alerts when they’re playing nearby, creates a “concert cloud’ of bands playing locally, suggests recommendations based on your favorites, and connects you to hundreds of sites to buy tickets from so you can shop the lowest ticket price. On iTunes and Google Play. Free. 2) Z Location. Once you know your venue, instantly flag and name the locations of your parking spot, those clean bathrooms, short vendor lines, or uncrowded exit doors on this scarily fast mapping app. Share these must-have spots with your friends via text, email, Twitter, Facebook. On iTunes and Google Play. Free. 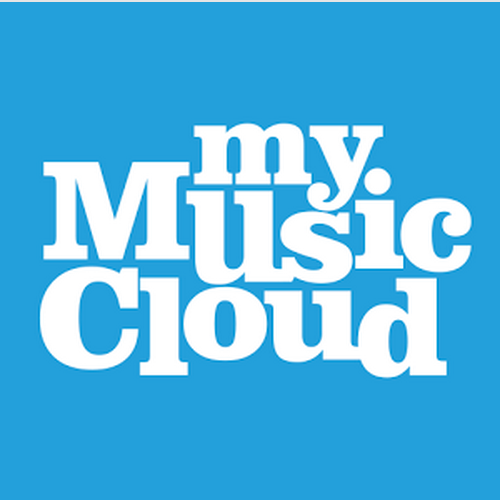 3) MyMusicCloud. Of course, we have to mention our own awesome store-and-play music app. Get pumped up for the show by creating a portable music playlist and taking it with you throughout the day — on your smartphone, tablet, computer, or Samsung smartwatch and Smart TV. Doesn’t matter if it’s an Apple, Android or Windows device, MyMusicCloud speaks all OS languages and you can listen without wifi too. On iTunes, Google Play, Windows, and Samsung TV app store. Free. 4) Glympse: Never text “Where R U?! ?” again with this free app that tracks exactly where your friends are before, during and after a show. Create a group, add friends, and their movements and locations are shared and updated on maps in real time. Send group messages to keep everyone en pointe. On iTunes, Google Play, Windows Apps. Free. 5) Vyclone. Too far from the stage to get that really cool shot? No problem. Just log in to Vyclone and this app pulls videos, photos and sound from others at the same event and mashes them all together for some super cool videos. Appear ultra-popular as people from other groups are mixed into shots or add your own arty camera angles and closeups. On iTunes, Google Play, Windows App stores. Free.